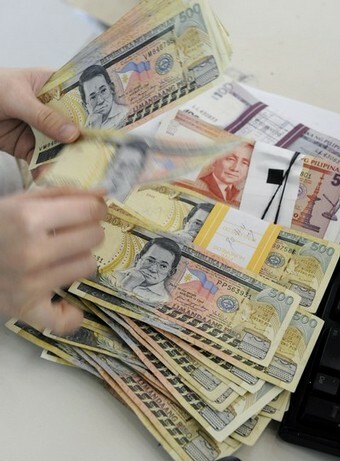 Ang pagbibigay ng utang bilang placement fee sa ofw, isang krimen? Ang parusa sa illegal recruitment under Sec. 6 ng R.A. 10022 ay “(a) Any person found guilty of illegal recruitment shall suffer the penalty of imprisonment of not less than twelve (12) years and one (1) day but not more than twenty (20) years and a fine of not less than One million pesos (P1,000,000.00) nor more than Two million pesos (P2,000,000.00).